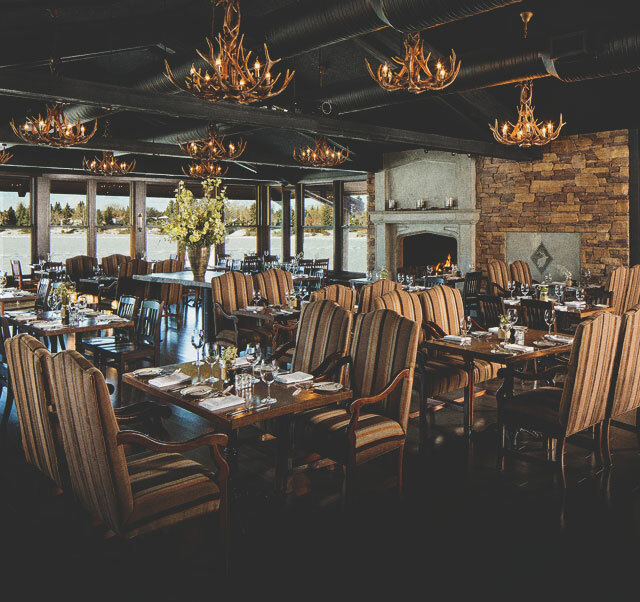 Perched directly above Lake Bonavista with large glass windows overlooking the lake, The Lake House is home to one of Calgary's finest and most creative restaurants as well as a unique setting for weddings. Exuding rustic elegance, the interior is illuminated with ornate elk antler chandeliers and accessorized with a bronzed longhorn sculpture as well as a grand fireplace. Perched directly above Lake Bonavista with large glass windows overlooking the lake, The Lake House is home to one of Calgary's finest and most creative restaurants as well as a unique setting for weddings. Exuding rustic elegance, the interior is illuminated with ornate elk antler chandeliers and accessorized with a bronzed longhorn sculpture as well as a grand fireplace. Catching your eye when you enter the restaurant, a brand new 130 square foot glass encased wine cellar as well as a refurbished 21 foot bar from the 1800's, previously housed in a mercantile shop in Montana, speak to the recent renovations. The outdoor patio provides the perfect opportunity to savour sips and enjoy delicious Rocky Mountain Cuisine. 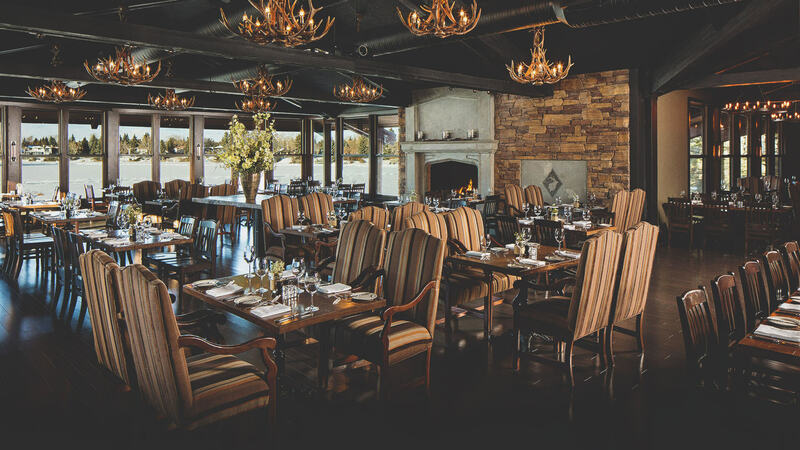 The Lake House features CRMR's renowned and distinctive Rocky Mountain Cuisine. This is interpreted and presented by Chef Thomas Neukom. Chef Neukom and his team have heralded numerous culinary awards showcasing the regional flavour of Western Canada. Our locally inspired menus are complimented by a diverse wine list offering global selections authored by CRMR Wine Director Brad Royale.